All those waiting for a jailbreak for iOS 12, have good news awaiting them. Ian Beer who is a security researcher for Google’s Project Zero released an exploit for iOS 12.1.2 Kernel Exploit which would effectuate into working as jailbreak. Apple had revealed iOS 12 at WWDC 2018 in June as a prominent update for devices viz. iPhone, iPad and iPod touch. This software update provided various nifty features and modifications. For instance; better performance, Siri shortcuts that give automation works to the users, Memoji which allows users to quickly turn themselves into an Animoji coupled with a number of customization options. 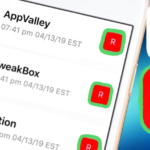 But despite these features, users have enumerated numerous reasons to jailbreak iOS 12 such as improvements on Message Customizer, Install iFile, use Touch ID to lock apps or folders, among other reasons. 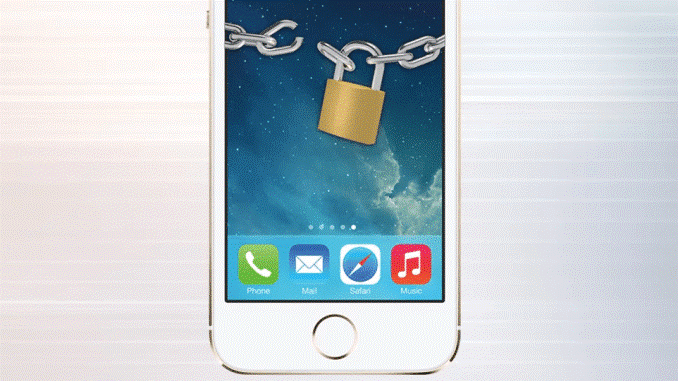 The exploit 12.1.2 is available for iPhone 5s and later, iPad Air and later, and iPod touch 6th generation. The major impact of the exploit is that app may be able to execute arbitrary code with kernel privileges. The exploit addressed the buffer overflow with improved bounds checking. 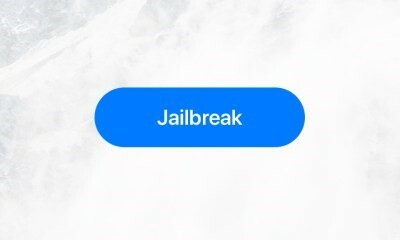 [Update] UnC0ver Jailbreak V 2.2.0 Released for Public Testing [Public Beta 5 Release]. 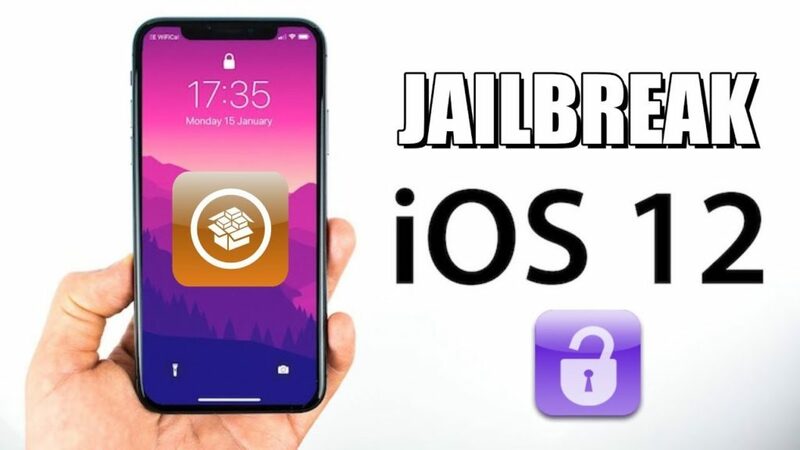 Presently, users don’t have any jailbreak tool available to jailbreak iOS 12 – iOS 12.1.2. However, to the oblivion of many, that iOS 12 has already been jailbroken. Liang Chen hailing from Keenlab jailbroke iOS 12 on his iPhone X. He also demonstrated the process by publishing the jailbreak demo. Earlier, Min Zheng who is a security engineer at Alibaba disclosed the exploit to jailbreak an iOS 12.1.2 over on Twitter. 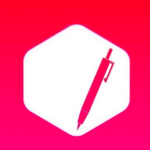 The jailbreak community is rife with the news of fake jailbreaks. Users are already watching videos online wherein the demonstrators claim to have jailbroken the iOS, which towards the end of the video turns out to be a folly. Sites claiming that they have an iOS 12.1.2 – iOS 12 is a fallacy. Steer clear such websites as this might risk your device with potent malware. 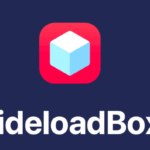 The official tool which jailbreaks iOS 12 – iOS 12.1.2 will be for free, so don’t get duped by fake sites. How To Jailbreak iOS 11.2-11.3.1 using Electra | Electra1131 Jailbreak [Tutorial]. 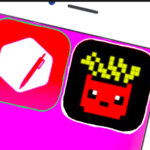 The official news has spilled the beans only on the components that are required for jailbreak. However, the download process, extensive features etc., will be made public once a substantial outcome is achieved. UnC0ver – A New Jailbreak for iOS 11-11.4 [iPhone/iPad] [Download].